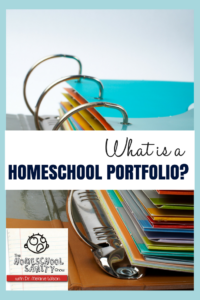 What Is a Homeschool Portfolio and Why Would I Need One? 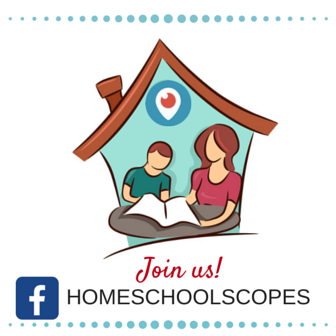 Home » Curriculum » What Is a Homeschool Portfolio and Why Would I Need One? Welcome to this bonus broadcast of The Homeschool Sanity Show. 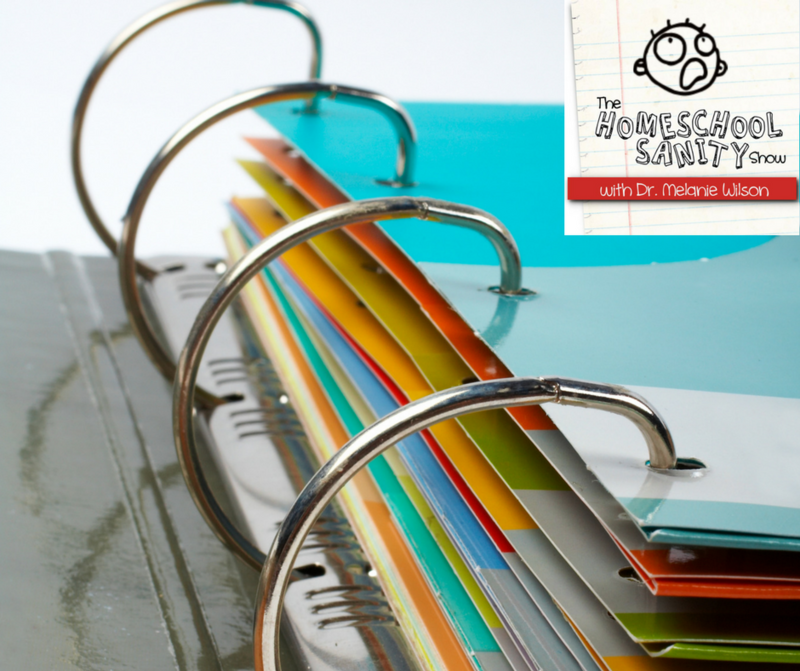 Today, I’m going to share what a homeschool portfolio is and how it can be used to save your sanity. Before I do, I want to chat a bit about digital curriculum. I did an episode where I explained the advantages of digital curriculum and ideas for how to organize it and use it. Just as a reminder of that content, you can save money and paper and use digital devices to read and even complete work–something our kids are very comfortable with. 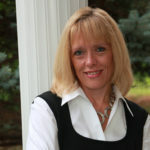 I also want to give you the deets on an opportunity to save big on digital homeschool curriculum. Yes, the Build Your Bundle sale is here May 7th through May 14th! 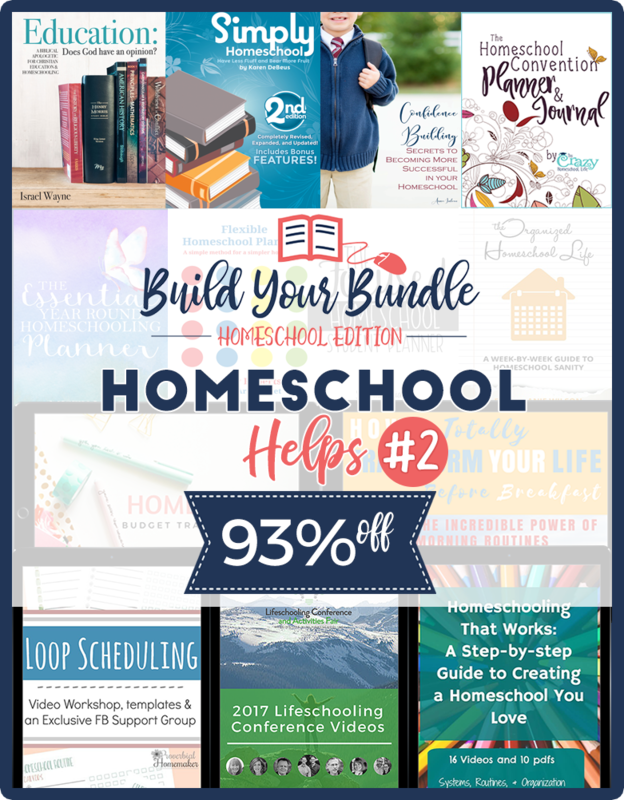 Save up to 95%, including big savings on my book, The Organized Homeschool Life. Shop now while you’re thinking of it. You won’t want to miss out. First, what is a homeschool portfolio? A homeschool portfolio, in short, is a record of what your child is learning. It might be a digital or print record, often kept in a binder. First, choose a portfolio. This portfolio from Not Consumed is a great choice. 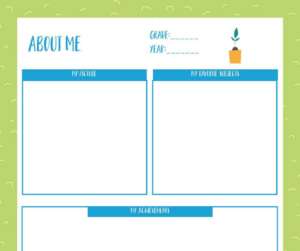 Or print this free pack from Talking Mom 2 Mom. The process of keeping a homeschool portfolio can be a rewarding one for you and your child, whether you are required to keep one or not. Choose a method to build your portfolio and get started using it today.